LITTLE ROCK, Ark. 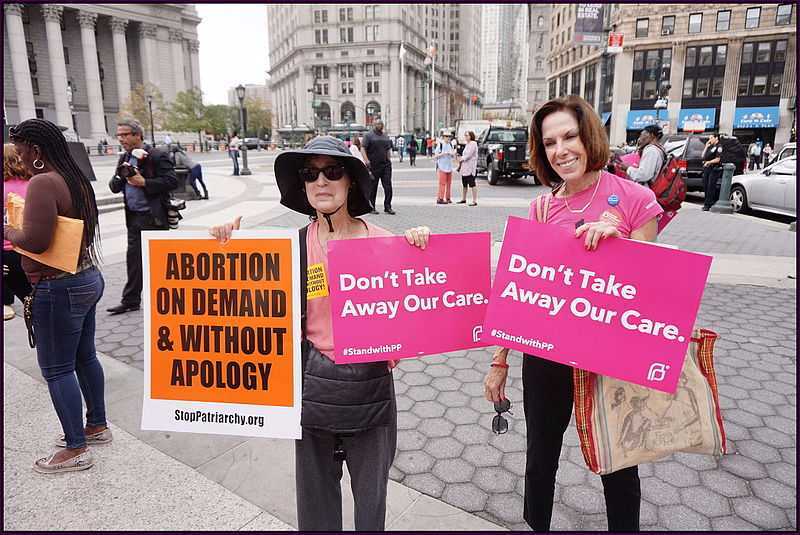 — The Eighth Circuit Court of Appeals has ruled that officials in Arkansas may exclude the abortion and contraception giant Planned Parenthood from the state’s Medicaid program, overturning a lower court ruling issued nearly a year ago. “We conclude … that Congress did not unambiguously confer the particular right asserted by the patients in this case,” Judge Steven Colloton, appointed to the bench by then-President George W. Bush, wrote on behalf of the 2-1 majority. As previously reported, in 2015, Arkansas Gov. Asa Hutchinson directed the state Department of Human Services to terminate its Medicaid contract with Planned Parenthood. He said that the decision was influenced by the Center for Medical Progress’ video exposes outlining Planned Parenthood’s alleged harvesting and sale of aborted baby organs. “The politicians behind these reckless policies have allied themselves with extremists who will stop at nothing to end access to abortion—breaking laws, pushing misinformation, and violence and harassment of women and doctors,” it said. It filed a federal lawsuit along with three anonymous plaintiffs, seeking an injunction against the state’s revocation of its inclusion in the Arkansas Medicaid program. U.S. District Judge Kristine Baker granted an injunction to the three specific complainants, but Planned Parenthood soon asked that the order be expanded to the entire state. In September 2016, Baker then again sided with the organization, opining that “harms” from excluding Planned Parenthood from the Medicaid program “would affect the patient class as a whole.” The state had argued that women will not suffer since there are other providers in the state that provide women’s health and reproductive services. The Planned Parenthood plaintiffs argued that this means they have the right to obtain services from whomever they wish and that the state’s exclusion of Planned Parenthood from the program deprives them of that right. However, the Eighth Circuit concluded on Wednesday that “Section 1320a-2 does not show that § 23(A) of the Medicaid Act creates an enforceable right” intended by Congress in passing the law. Yet, “[t]he lack of a judicially enforceable federal right for Medicaid patients does not mean that state officials have unfettered authority to terminate providers,” Colloton wrote. But Gov. Hutchison said that he is pleased the decision affirms states’ rights to determine which organizations should be included in the Medicaid program. “This is a substantial legal victory for the right of the state to determine whether Medicaid providers are acting in accordance with best practices and affirms the prerogative of the state to make reasoned judgments on the Medicaid program,” Hutchison stated. “[T]he question is, should the state of Arkansas do business with an organization that aborts babies when they don’t need to,” Jerry Cox of the Arkansas Family Council also told reporters.